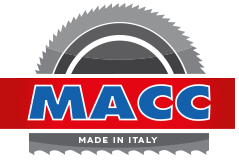 MACC Costruzioni Meccaniche S.r.l are a leading European manufacturer producing cutting off and Bandsawing machinery for metal and aluminium materials has been operating since 1976 from its headquarters in Schio, VI Italy. Crescent Machinery has been offering MACC Saws and machinery since 1990 in the United Kingdom. 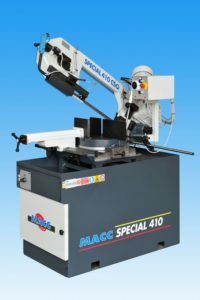 MACC are a famous brand in the international market and offer their customers a wide range of machines, manual, semi-automatic and automatic CNC machines. 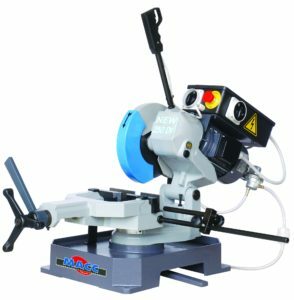 Beside the wide choice of machines, MACC has always stood out for the quality, safety and constant technological innovation within their range.